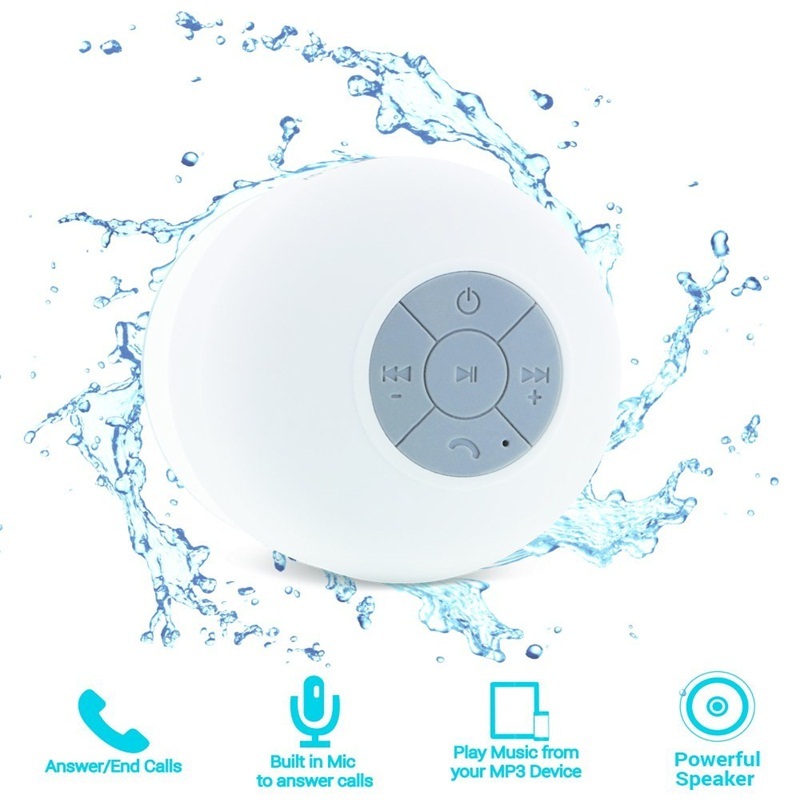 Our Bluetooth Speaker support Bluetooth, SD card , hands-free function. Bluetooth maximum transmission distance of 8 meters, Portable Bluetooth Speaker support for connecting desktop computers and notebook computers, support for connecting mobile phones.Portable Wireless Bluetooth Speaker has excellent sound quality, 360 Â° stereo surround sound; via Bluetooth connection, you can easily communicate with friends on the phone; Built-in lithium battery for easy travel and party use.Mini Portable Bluetooth Speaker can automatically decode MP3 and other popular music formats; Combo cable, convenient and a variety of multimedia connections. 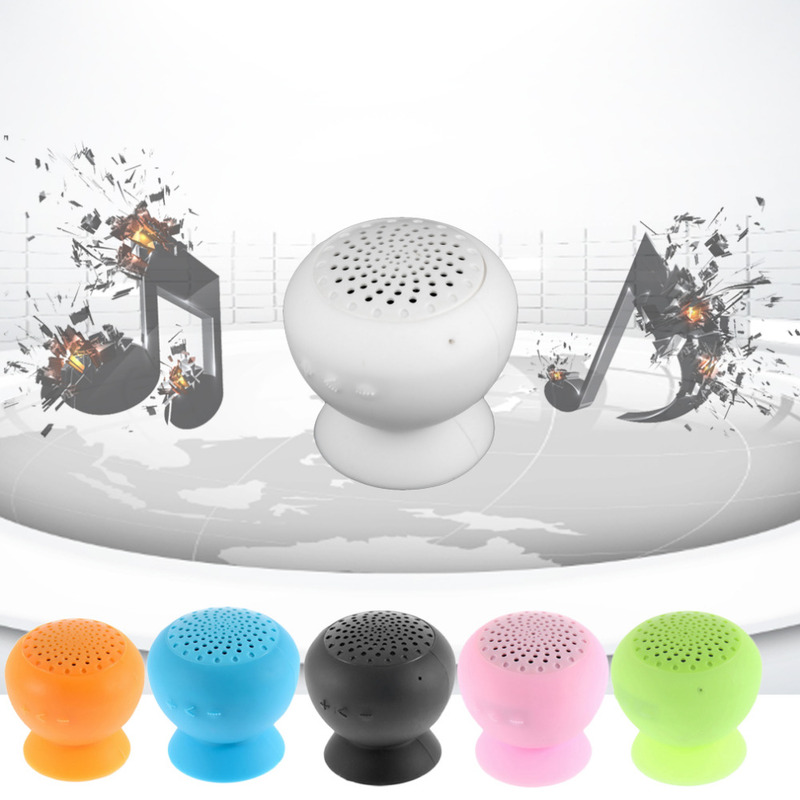 Bluetooth Portable Speaker is compact mini, easy to carry, you can put it in clothes or trousers bag, easy to use. 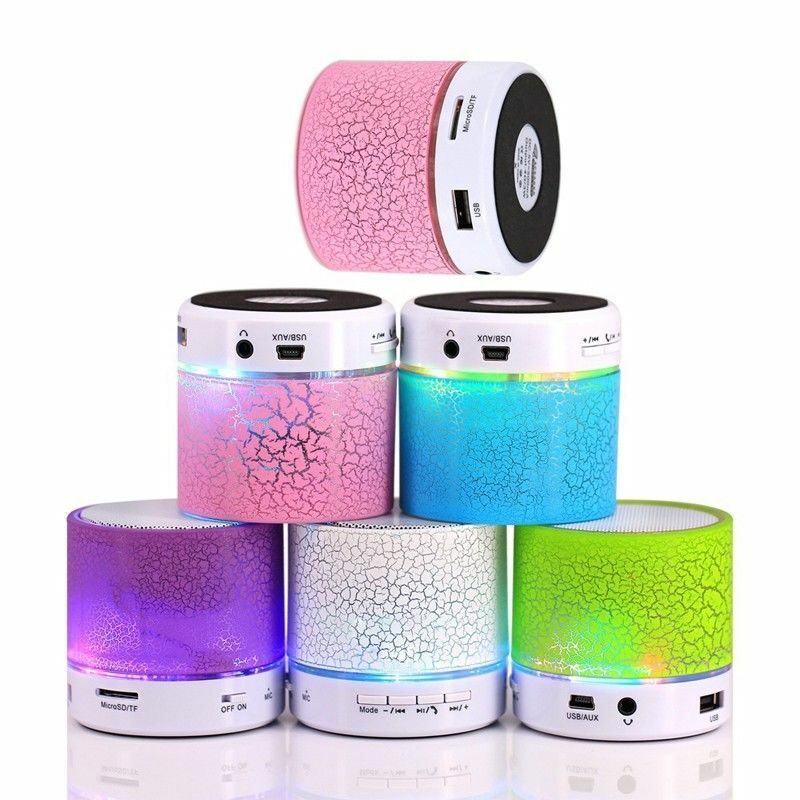 Wireless Bluetooth Speaker is also use as Night light, and play light music & story before sleeping. 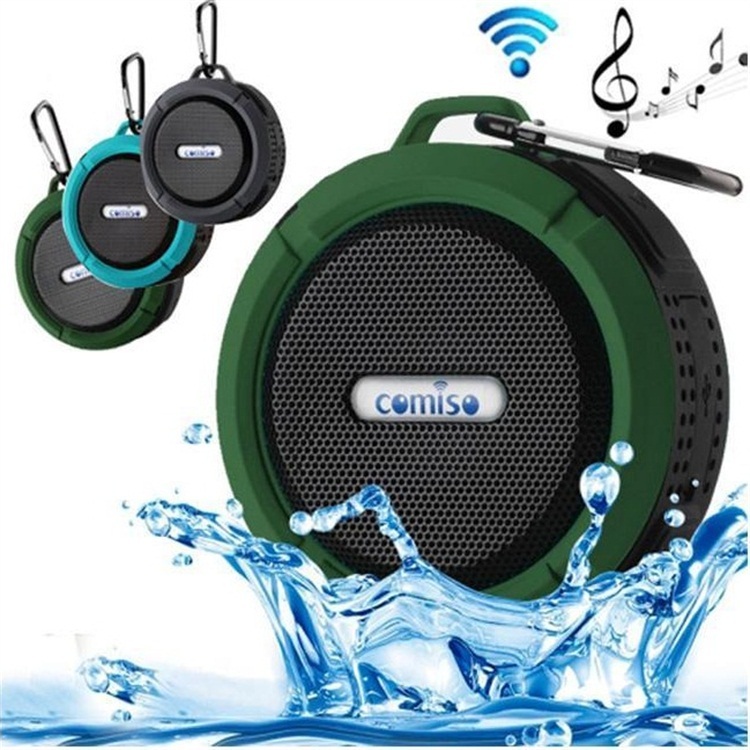 Waterproof Bluetooth Speaker with advanced digital sound, noise/wind reduction technology, and unique loudspeaker cavity structure to deliver premium acoustic sound and enriched music listening experiences w/ full spectrum coverage, crispy high note, crystal clear mid-range and balanced bass.We are a professional Chinese manufacturer of Waterproof bluetooth speaker , and look forward to your cooperation!